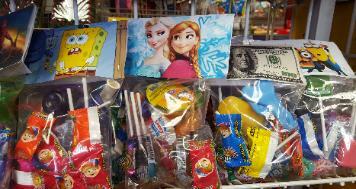 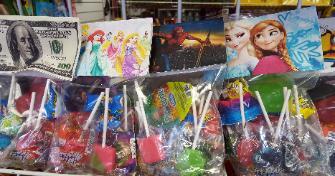 Order a piñata get discount on candy bag. 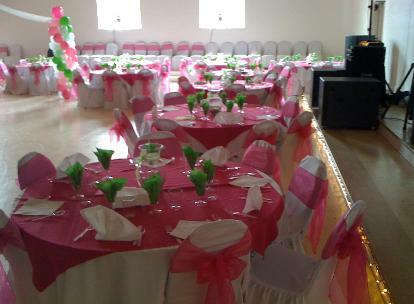 of sets of 5 tables w/chairs or more. 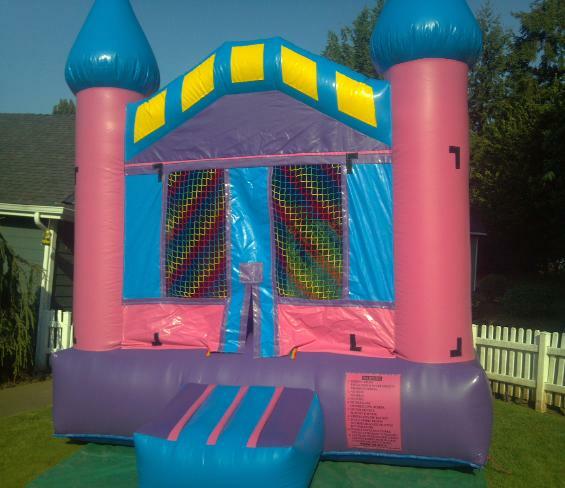 Prices range from $80.00 to $275.00 depending on your needs !!! 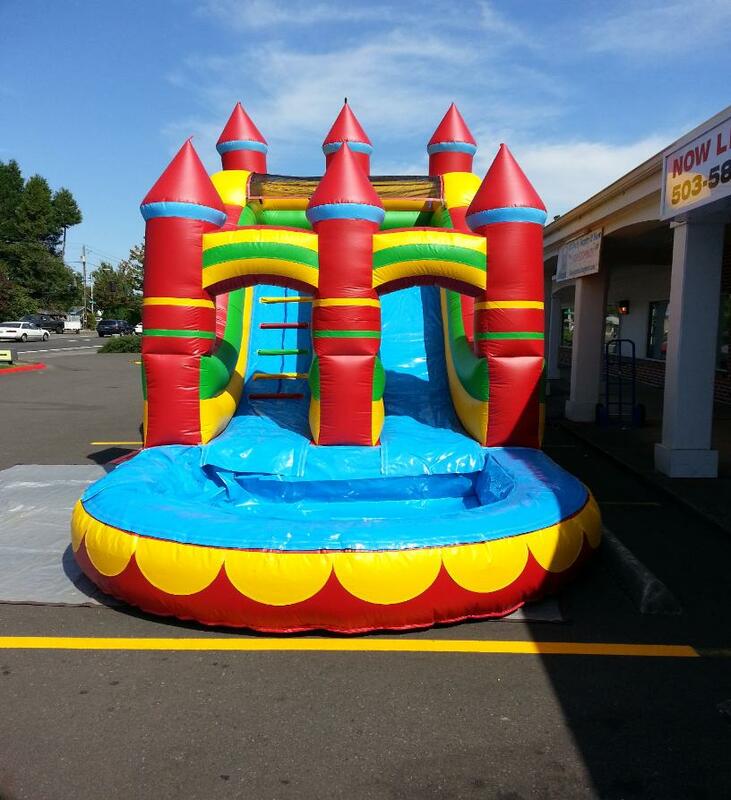 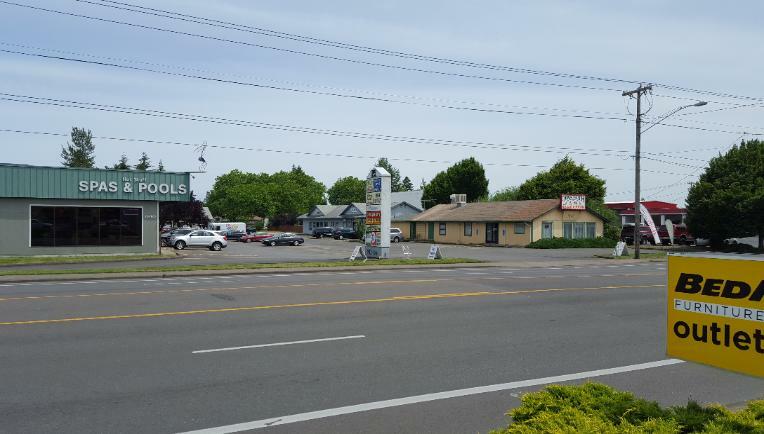 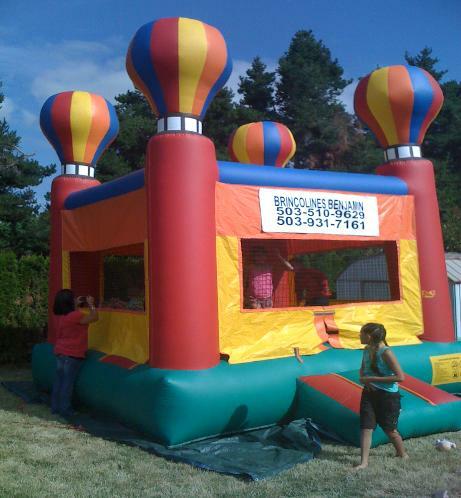 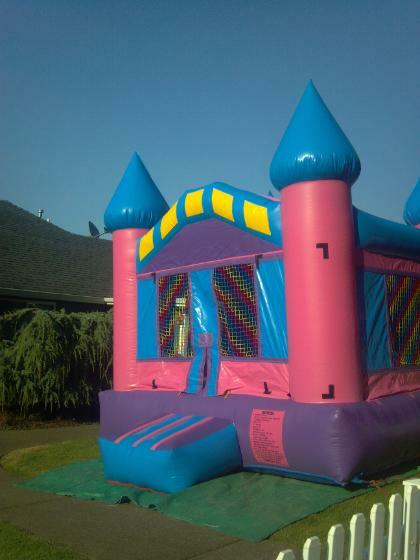 WHERE KIDS HAVE MORE FUN! 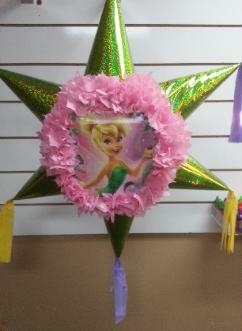 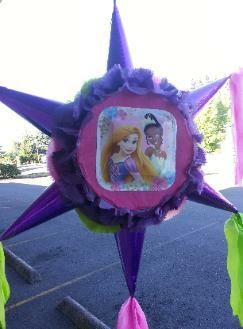 WE WILL CUSTOMIZE YOUR PINATAS WITH ANY CHARACTER.